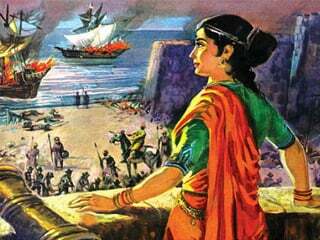 3 rd July is the martyrdom day of Rani Durgavati. 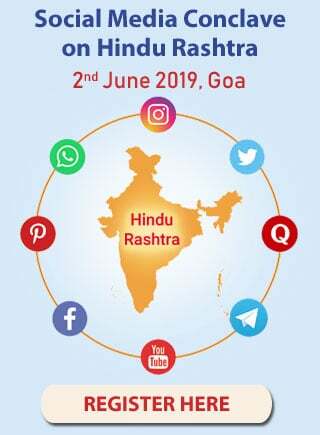 HJS salutes this valiant and brave queen. Rani Durgavati was born on October 5, 1524 in the family of famous Rajput Chandel Emperor Keerat Rai. She was born at the fort of Kalanjar (Banda,UP). 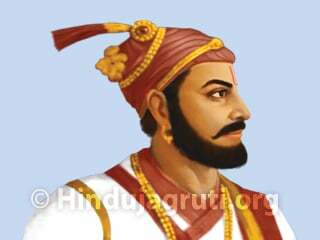 Chandel Dynasty is famous in the Indian History for the defense of king Vidyadhar ,who repulsed the Muslim attacks of Mahmud Ghaznavi. His love for sculptures is shown in the world famed temples of Khajuraho and Kalanjar fort. 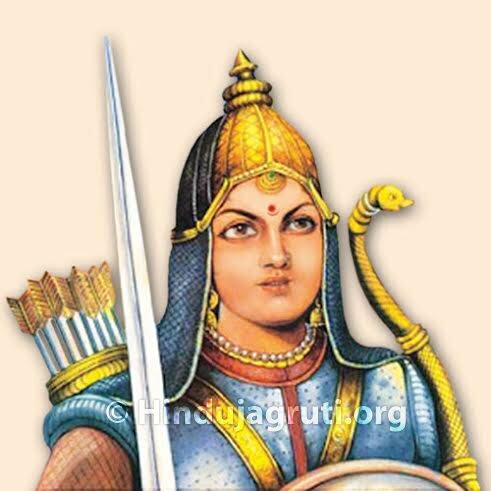 Rani Durgavati's achievements further enhanced the glory of her ancestral tradition of courage and patronage of arts In 1542, she was married to Dalpat Shah, the eldest son of king Sangram Shah of Gond Dynasty. Chandel and Gond dynasties got closer as a consequence of this marriage and that was the reason Keerat Rai got the help of Gonds and his son-in-law Dalpat Shah at the time of muslim invasion of Sher Shah Suri in which Sher Shah died. She gave birth to a son in 1545 A.D. who was named Vir Narayan. Dalpatshah died in about 1550 A.D. As Vir Narayan was too young at that time, Durgavati took the reins of the Gond kingdom in her hands. 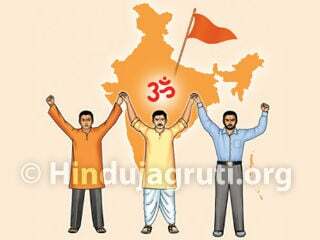 Two ministers Adhar Kayastha and Man Thakur helped the Rani in looking after the administration successfully and effectively. Rani moved her capital to Chauragarh in place of Singaurgarh. It was a fort of strategic importance situated on the Satpura hill range. 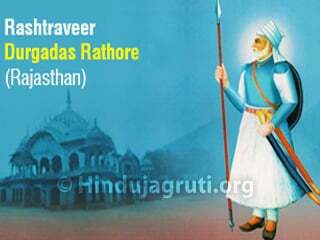 She distinguished herself as a warrior and fought with unvarying success against Baz Bahadur, the Sultan of Malwa. Stories of her exploits as a warrior and hunter are still current in area. After the death of Shershah, Sujat Khan captured the Malwa zone and was succeeded by his son Baz Bahadur in 1556 A.D. After ascending to the throne, he attacked Rani Durgavati but the attack was repulsed with heavy losses to his army. 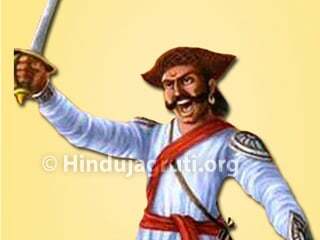 This defeat effectively silenced Baz Bahadur and the victory brought name and fame for Rani Durgavati. In the year 1562 Akbar vanquished the Malwa ruler Baj Bahadur and annexed the Malwa with Mughal dominion. Consequently, the state boundary of Rani touched the Mughal kingdom. Rani's contemporary Mughal Subedar was Abdul Mazid Khan, an ambitious man who vanquished Ramchandra, the ruler of Rewa. Prosperity of Rani Durgavati's state lured him and he invaded Rani's state after taking permission from Mughal emperor. This plan of Mughal invasion was the result of expansionism and imperialism of Akbar. To fight a defensive battle, she went to Narrai situated between a hilly range on one side and two rivers Gaur and Narmada on the other side. It was an unequal battle with trained soldiers and modern weapons in multitude on one side and a few untrained soldiers with old weapons on the other side. Her Faujdar Arjun Daswas killed in the battle and Rani decided to lead the defence herself. As the enemy entered the valley, soldiers of Rani attacked them. Both sides lost some men but Rani was victorious in this battle. She chased the Mughal army and came out of the valley. At this stage Rani reviewed her strategy with her counselors. She wanted to attack the enemy in the night to enfeeble them but her lieutenants did not accept her suggestion. By next morning Asaf khan had summoned big guns. Rani rode on her elephant Sarman and came for the battle. Her son Vir Narayan also took part in this battle. He forced Mughal army to move back three times but at last he got wounded and had to retire to a safe place. 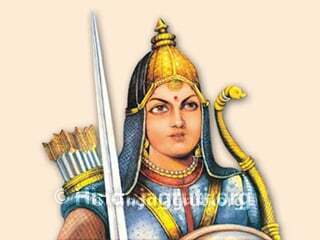 In the course of battle Rani also got injured near her ear with an arrow. Another arrow pierced her neck and she lost her consciousness. On regaining consciousness she perceived that defeat was imminent. Her Mahout advised her to leave the battlefield but she refused and took out her dagger and killed herself. 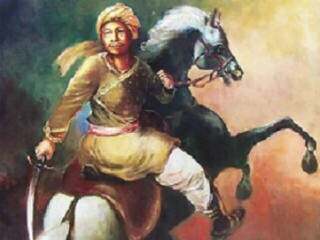 Her martyrdom day (24th June 1564) is even today commemorated as "Balidan Diwas". Rani Durgavati's was a personality with varied facets. She was valiant, beautiful and brave and also a great leader with administrative skills. Her self-respect forced her to fight till death rather than surrender herself to her enemy. She, like her ancestral dynasty, built so many lakes in her state and did a lot for the welfare of her people. She respected the scholars and extended her patronage to them. She welcomed the Vitthalnath of Vallabh community and took Diksha from him. She was secular and appointed many eminent Muslims on important posts. 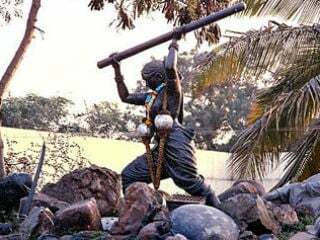 The place where she sacrificed herself has always been a source of inspiration for freedom fighters. In the year 1983, the Government of Madhya Pradesh renamed the University of Jabalpur as Rani Durgavati Vishwavidyalaya in her memory.